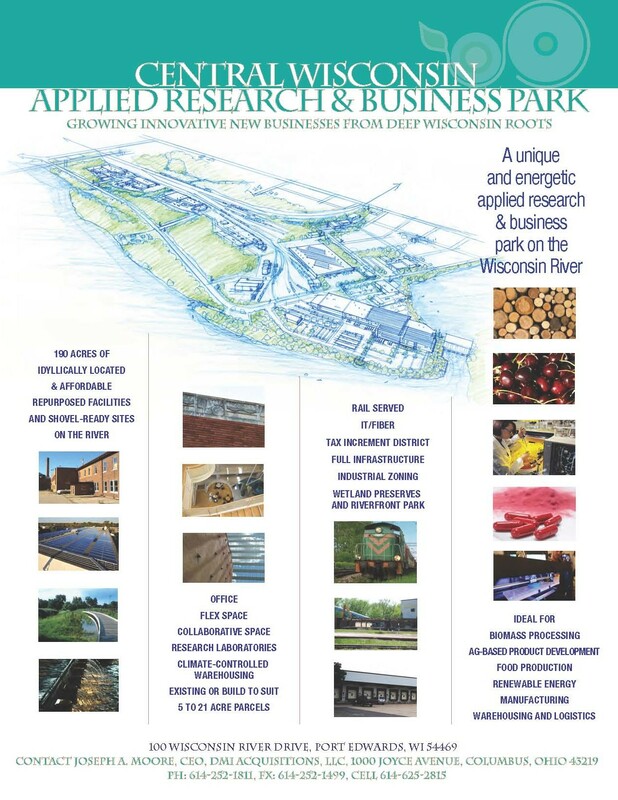 Port Edwards, Wisconsin economic development and reuse | Vandewalle & Associates, Inc. When the Village of Port Edwards’ largest employer closed its doors in 2008, the community suffered a major economic blow – losing 500 jobs and jeopardizing a quarter of its taxbase. 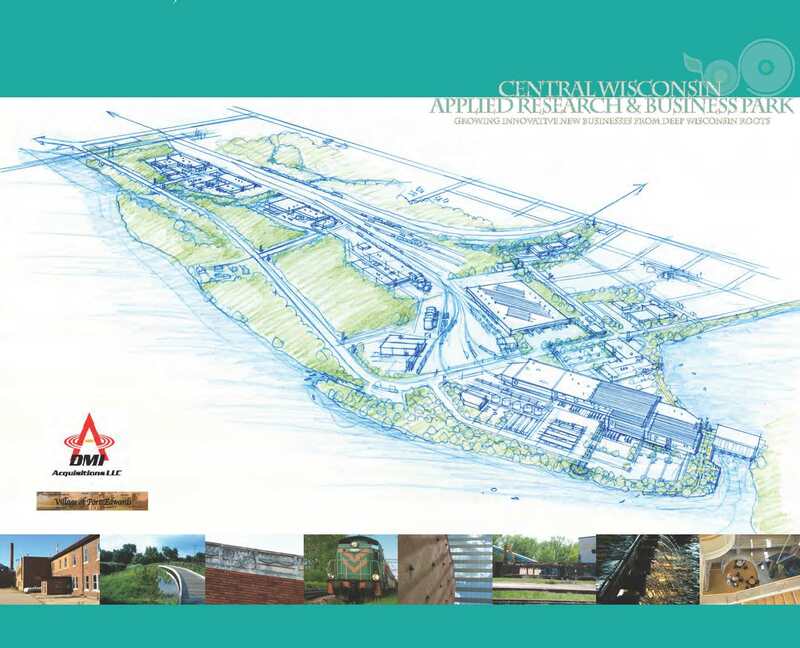 The Village hired Vandewalle & Associates to create a new economic strategy to create jobs and rebuild the local economy, including developing ideas to reuse the Domtar Paper Mill. 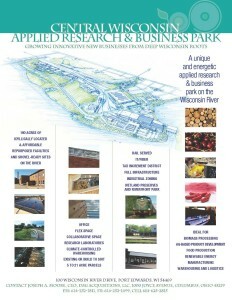 Creating the Wisconsin Institute for Sustainable Cellulosic Operations, Research and Commercialization (WISCORC) Center. This facility aims to bring together industry reps, academics, and entrepreneurs in a collaborative environment. As the primary anchor to the Park, WISCORC will support industries in developing and adapting new bio-based technologies and products, accelerate the development of new, renewably-sourced products, and provide much-needed open and secure experimental and research spaces for existing businesses. Vandewalle & Associates helped to develop the business plan and funding strategy, and continues to help forge partnerships with potential Center collaborators.